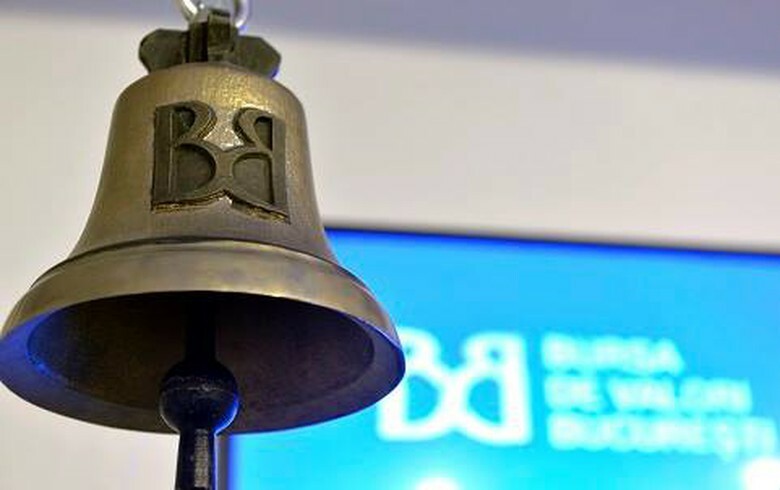 BUCHAREST (Romania), February 8 (SeeNews) - Romanian stock indices rose on Friday in lower turnover, Bucharest Stock Exchange (BVB) data showed. The total equity turnover of the BVB fell to 45.7 million lei (10.9 million/ 9.6 million euro) on Friday from 129.4 million lei on Thursday. Blue-chip lender Banca Transilvania [BSE:TLV] rose 1.59% to 1.92 lei, generating the day's largest trading turnover - of 17.2 million lei. Oil and gas group OMV Petrom [BSE:SNP] fell 0.73% to 0.3385 lei in the day's second largest turnover, of 12.3 million lei. Romanian power grid operator Transelectrica [BSE:TEL] gained 0.99% to 20.5 lei in a trading turnover of 5.6 million lei - the third largest during the trading session.